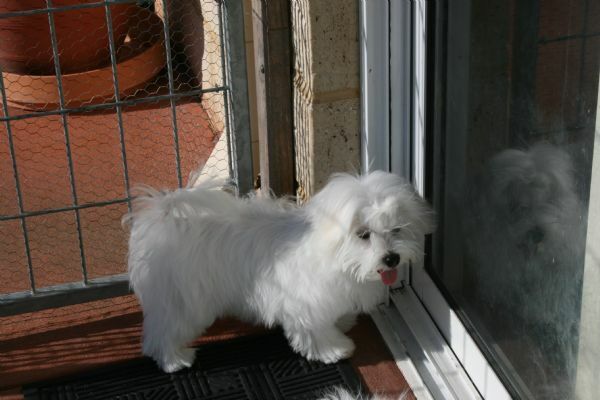 We hope you enjoyed the photo albums of our Maltese. 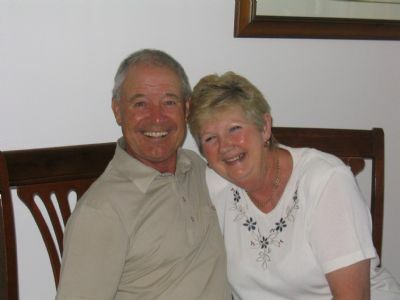 If you haven't viewed them yet, we do hope you will take the time to look at them. 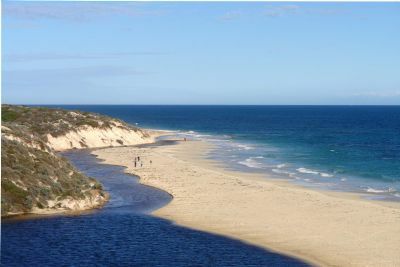 We live in Guilderton WA, which is about 75 kls north of Perth CBD. 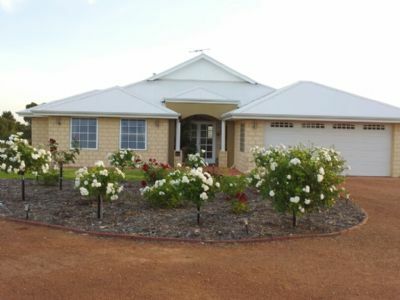 Our home is built on three and a half acres of rural residental land and is situated very close to beautiful Moore River, where the river meets the ocean. All our Maltese enjoy the pleasure of being raised in our family home, in air-conditioned comfort and live with us as part of the family. They also have a large locked fully fenced grassed enclosure, where they can exercise in safety. As previously mentioned in my home page. 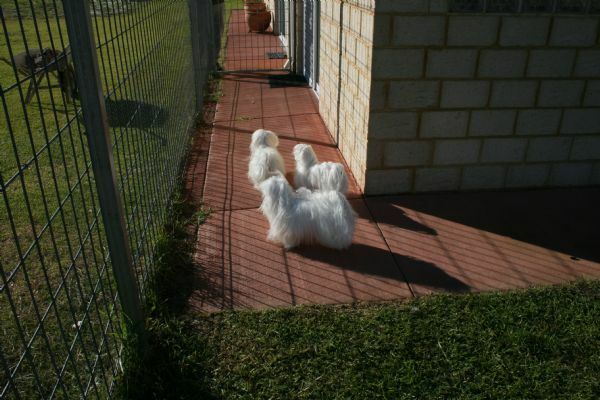 Athough we have had Maltese in our family since 1978 we are not a kennels. 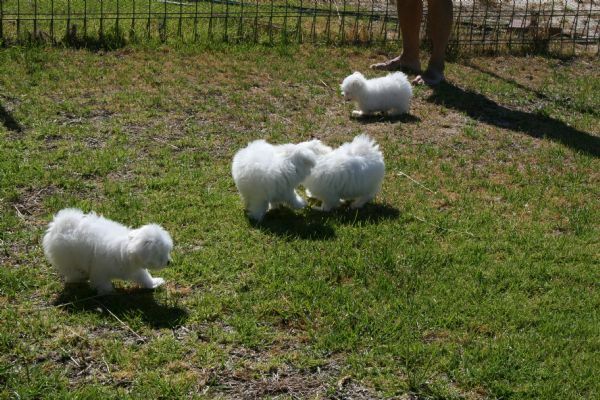 Our prime interest is in showing quality Maltese, plus the occassional breeding to the Canine standard and we constantly strive for perfection. We are extremely proud of our Maltese. All have outstanding pigmentation, are very pretty and have beautiful natures. 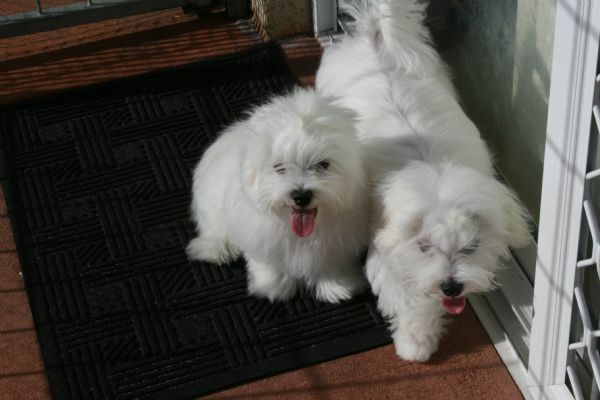 Being a long coated breed their coats are of very high maintenance, so it is important for anyone contemplating purchasing a Maltese to be mindful of this. 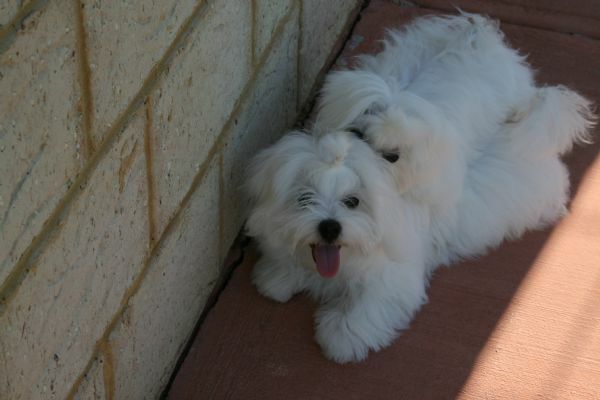 There is a lot of ongoing hard work and dedication involved in maintaining a Maltese coat. 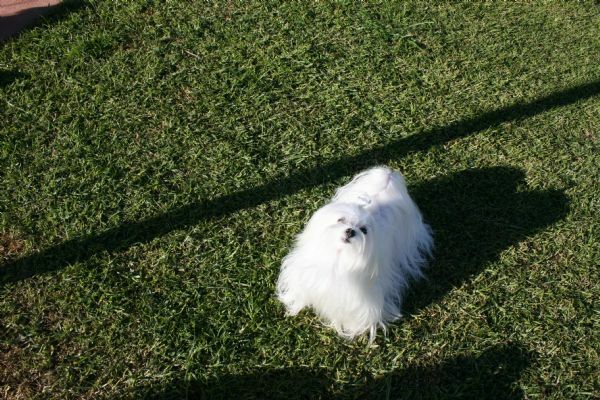 However, the pleasure of seeing a well-groomed and cared for Maltese, combined with their beautiful nature and temparament; is certainly worth all the effort.